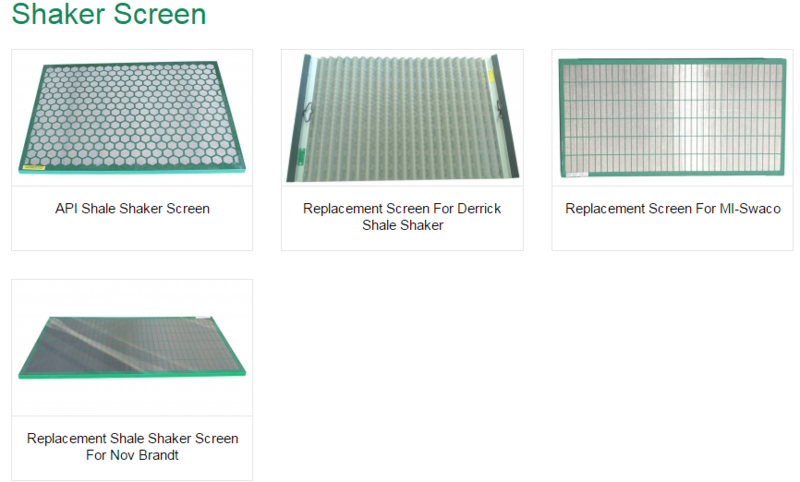 Shaker screen is one of the most important spare parts for drilling companies. Especially for oil drilling companies, they need to budget large cost for each year’s screen use. 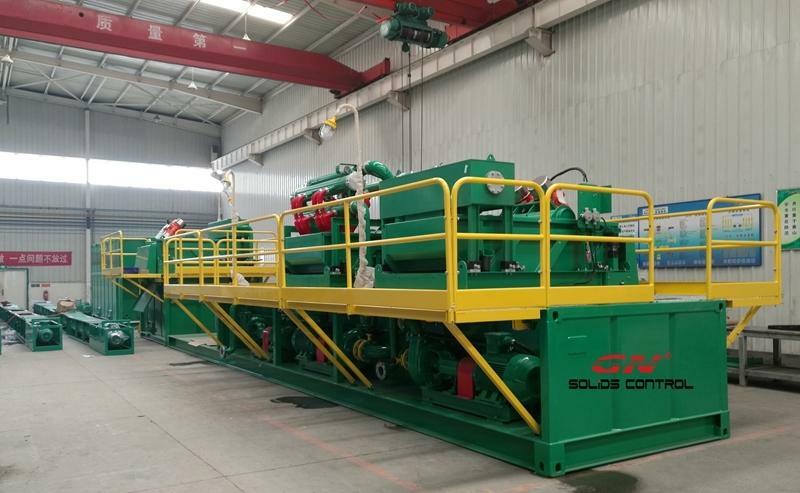 To support the screen market better, GN Solids improve and enlarge the shaker screen production line. Now, GN Solids have 5sets production line to support the global screen request. 1) The GN screen can fit for which brand shakers ? Replacement screen to fit for FSI 5000 / FSI 500 … and so on. For big request, we can also open new module and customize screen for clients.